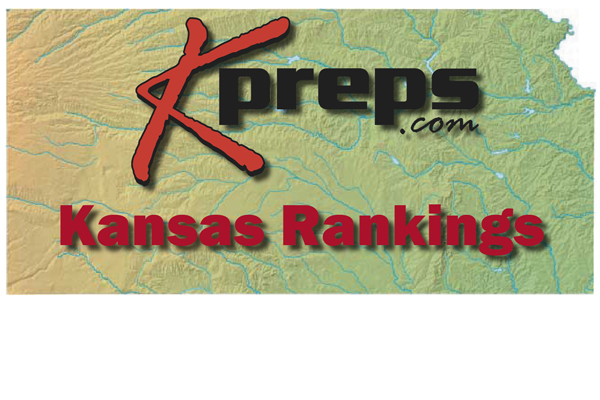 This season PrepsKC is proud to partner with Kpreps.com for the weekly Kansas Rankings. The KPreps.com statewide Kansas rankings have been released for the week, in which local media partners 810 Varsity and PrepsKC vote weekly. In Class 6A the Metro has three teams ranked in the top five with No. 1 Shawnee Mission West, No. 3 Lawrence Free Stat and No. 5 Olathe North. Blue Valley made a move to No. 3 in 5A while Bishop Miege dropped to No. 5. In 4A Eudora stayed at No. 3 while Baldwin moved into the rankings at No. 5.